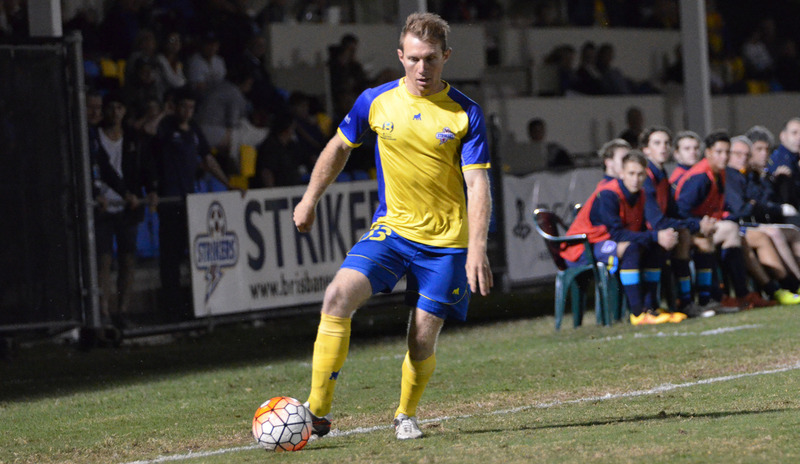 A second-half wonder strike from Trent Clulow has seen Brisbane Strikers defeat Gold Coast City 3-2 in an edge-of-the-seat roller coaster at Perry Park. City took the lead early in each half of the see-sawing contest, however ultimately couldn’t hold their advantage against a Strikers side now undefeated in ten of its past eleven league outings. Mid-season recruit Benjamin Lyvidkos’ maiden goal for City gave the visitors the lead only ten minutes into the contest but was rubbed out on the stroke of half-time by a thumping volley from Strikers midfielder Jake McLean. 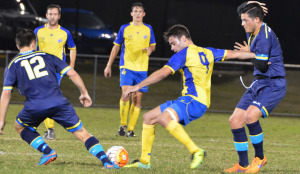 An ill-timed fumble from Strikers goalkeeper Sebastian Usai gifted City the lead again early in the second half via Nikola Mirkovic, however they soon reeled in again as Fraser Hills levelled terms – allowing Clulow to deliver the decisive blow from distance shortly after the hour. The result sees Strikers maintain the pressure on league leaders FNQ Heat in the title race and sees the club now in outright second on the table. 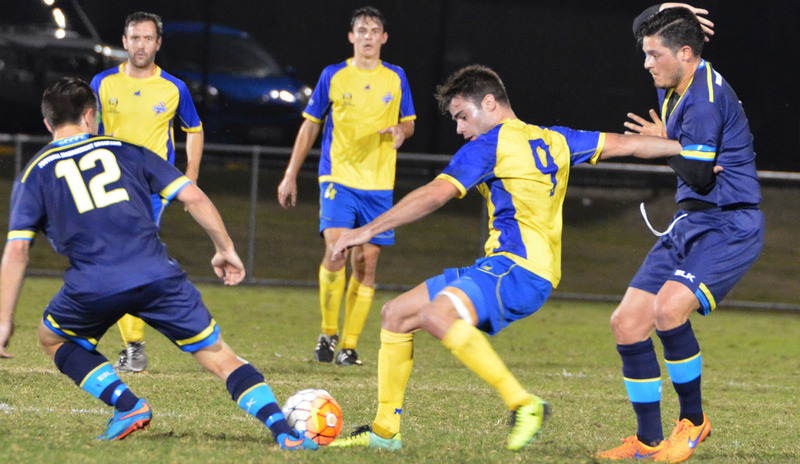 The defeat is just City’s third of the campaign and sees them drop to sixth place in the standings behind Moreton Bay United.